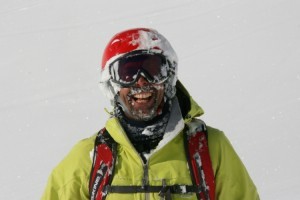 Welcome to Mountain Guide Travel Heliski in Riksgränsen, Sweden. We are located 200km north of the arctic circle, just at the small ski resort Riksgränsen. You can fly here from all major airports in Europe in about 5h. Our heliski area is more then 5000square km including more then 200 mountains. 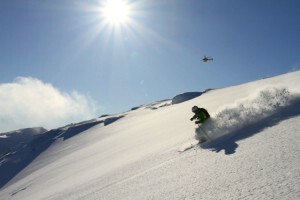 In this Heliski paradise we ski untracked snow until the end of May. Above us we have the midnight sun that never sets and in front of your skies hundred of lines to be skied. Join us for a weekend of high-quality heli-skiing. Our small group sizes of only five guests per mountain guide ensure minimal waiting time and max vertical. In private or semi-private heli-ski we explore the wilderness of northern Sweden. 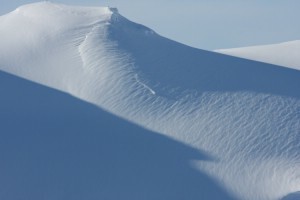 From the ski resort Riksgränsen we offer heli-skiing in the true wilderness of Swedish Lapland. 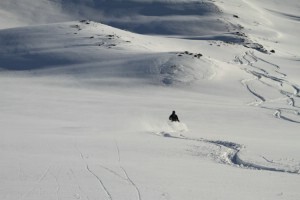 We have a total heli-ski area of 5 000 square km, with more than a hundred peaks.